Our expertise in healthcare has earned us a long list of honors over many years. In the past six weeks, we’ve been notified of a dozen new awards for work we created in the past year for Holy Spirit Health System. The Hermes Creative Awards is an international competition that honors the professionals who are “the messengers and creators of traditional and emerging media.” The program is administered and judged by the Association of Marketing and Communication Professionals. 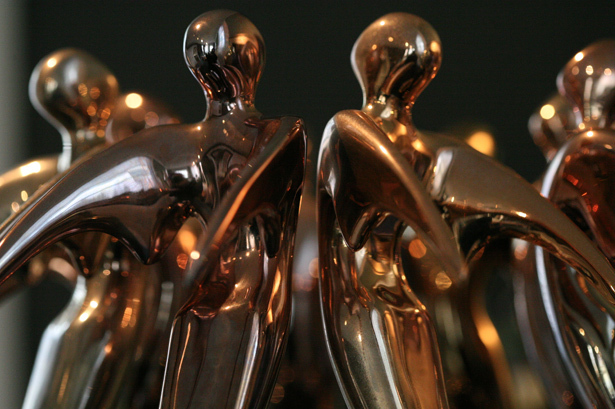 For more than 20 years, The Communicator Awards has been recognizing excellence in marketing and communications among agencies and companies around the world. Healthcare Advertising Awards are sponsored by Healthcare Marketing Report. This year’s program marks the 31st year for the competition, which is judged by a national panel of industry experts.